If you’re on a tight budget and looking for a good student laptop, it’s worth considering a refurbished one. 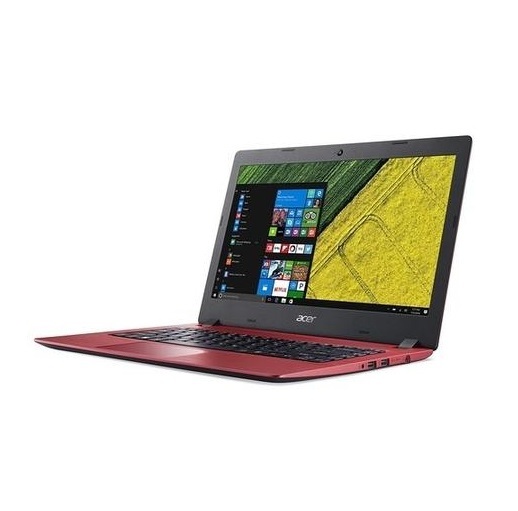 We have the best deals on refurbished laptops suitable for students who are looking for cheap laptops to bash out essays, enjoy Netflix and web browsing. We’ve arranged these laptops from the cheapest to the dearest to save you some time. All these laptops are ‘Manufactured Refurbished‘ which mean they have been tested and are fully working, offering 1 year warranty. 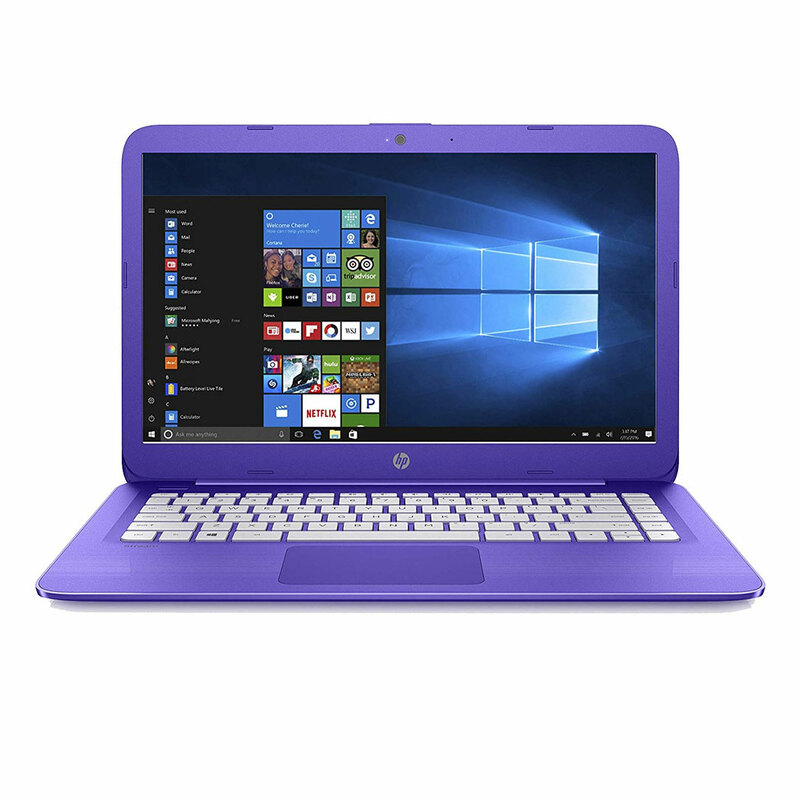 HP 14-ac100na 14 Inch Notebook now only £129.99! This laptop is perfectly portable which allows you to run multiple programs without hindering performance. The 500 GB hard drive capacity gives you plenty of space to store your multimedia content and data files. 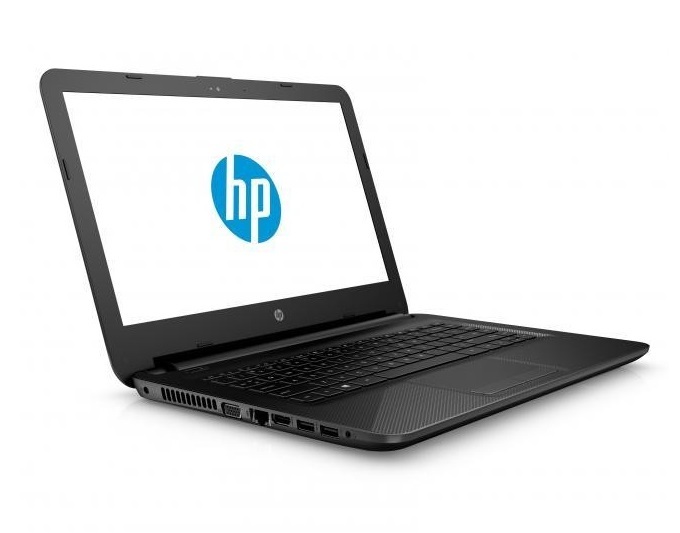 HP 14-AX001NA Stream 14 Inch now only £139.99! This laptop is the ideal portable computer for students. The 14 inch screen provides clarity which is great for watching movies and completing assignments. The 32GB eMMC storage gives you plenty of room for all your files and applications and the built in WiFi allows you to easily connect to your home network. HP Stream 13-C101NA 13.3 Inch now only £149.99! 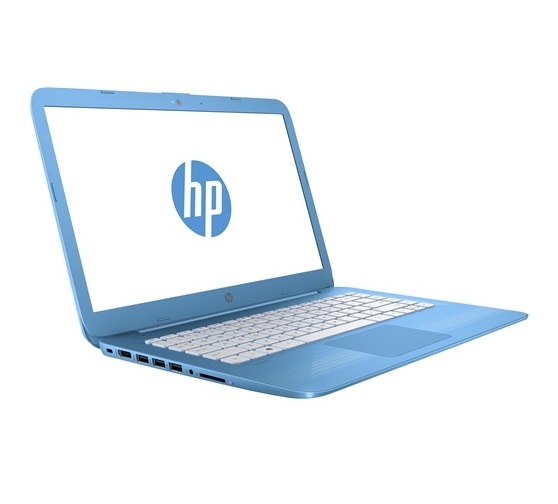 This HP laptop is perfect for excellent entertainment experience. Thanks to the Intel Celeron Dual-Core processor, you can run multiple programs without hindering performance. A 32GB eMMC capacity lets you store your multimedia content without worrying about running out of space. Acer ES1-533 NX.GFTEK.018 15.6 Inch now only £172.99! This Acer laptop is great to complete your daily tasks, and keep you in touch with friends and family, whether you’re at home or on the go. The 1TB hard drive allows you to store all your files, music and photos in one place. The Intel Pentium N4200 processor and 4GB RAM ensures the laptop performs effortlessly and the 15.6 inch display is great for watching movies. 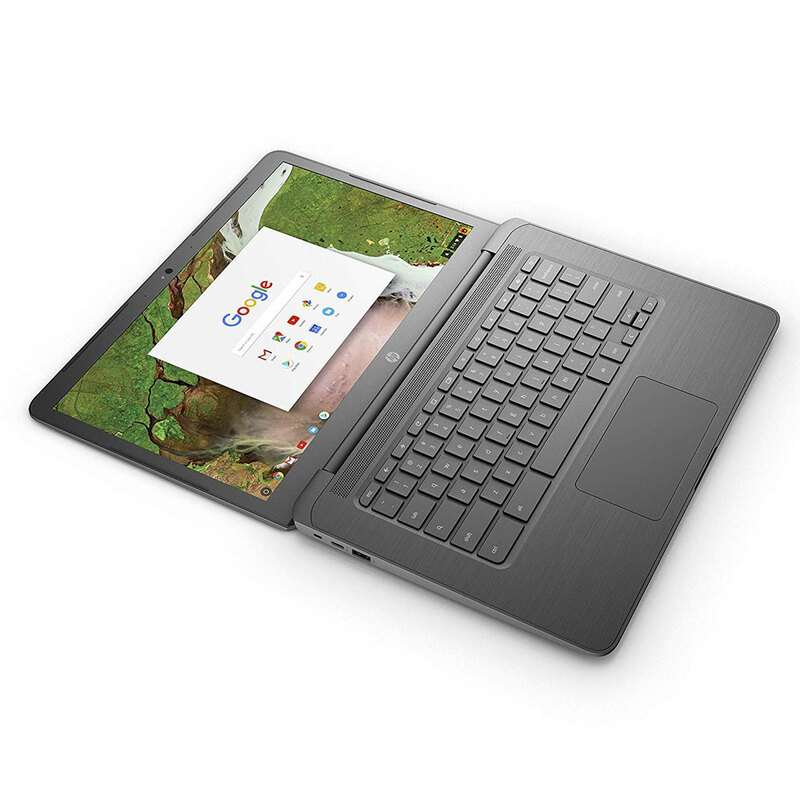 HP Chromebook 14-ca000na 14 Inch now only £184.99! Stay productive and entertained with the Chromebook 14 through a seamless Chrome experience and easy access to your favourite Android apps via the Google Play Store. Perfect for home and school. 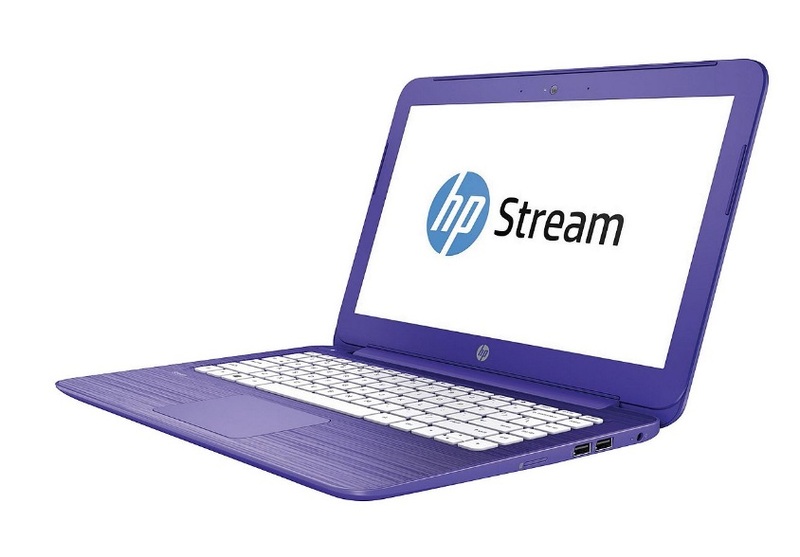 HP Stream 14-cb008na 14 Inch now only £199.99! Designed for the always connected life, this nimble laptop lets you easily shift from homework to marathoning your favourite shows. With its portable design and powerful Wi-Fi, it delivers the essential productivity and features you want, without ever slowing you down. 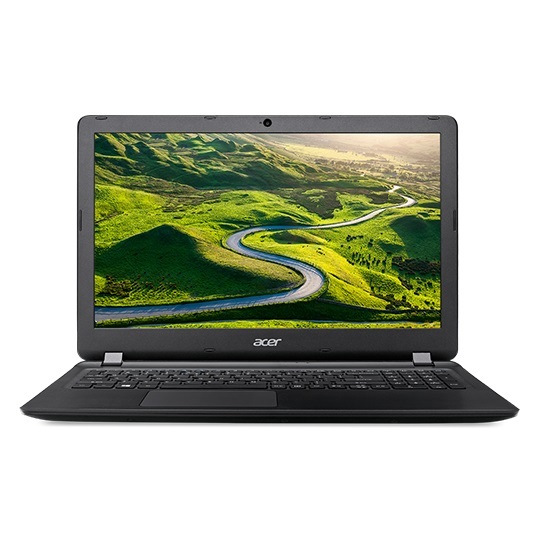 Acer Aspire A114-31-C8M3 14 Inch now only £205.99! It’s ideal for social media, making notes, email, and shopping online. The Aspire 1 enables you to get online, finish up an essay or project for work, and watch videos thanks to the reliable Intel Celeron Processor. With Bluelight Shield Photos, videos and websites look clear and colourful on the HD LED screen. 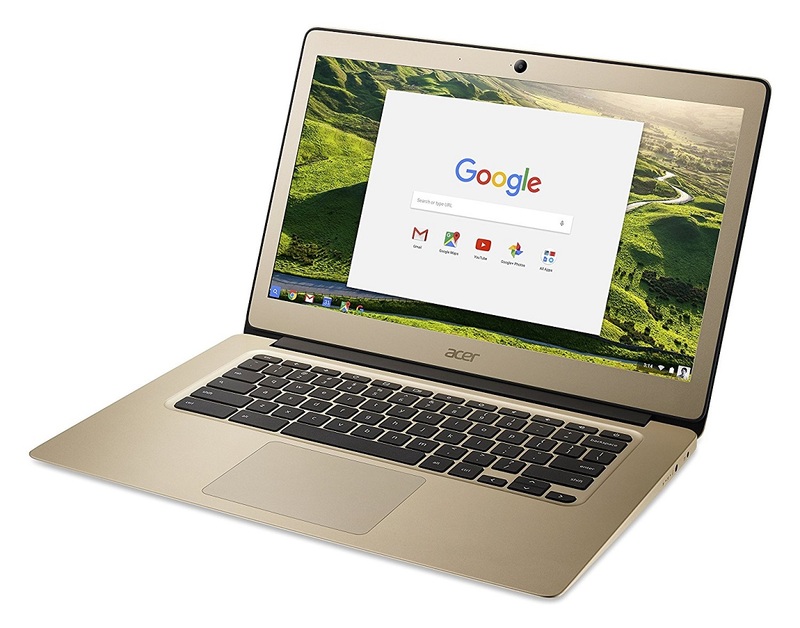 Acer CB3-431 14 Inch Chromebook now only £229.99! Thin, light and a true beauty. This laptop will help you get everything done, from homework, online shopping and Netflix sessions. The Intel Celeron N3160 processor ensures everything runs smoothly and efficiently and the 32GB eMMC storage provides enough room for all your important files. 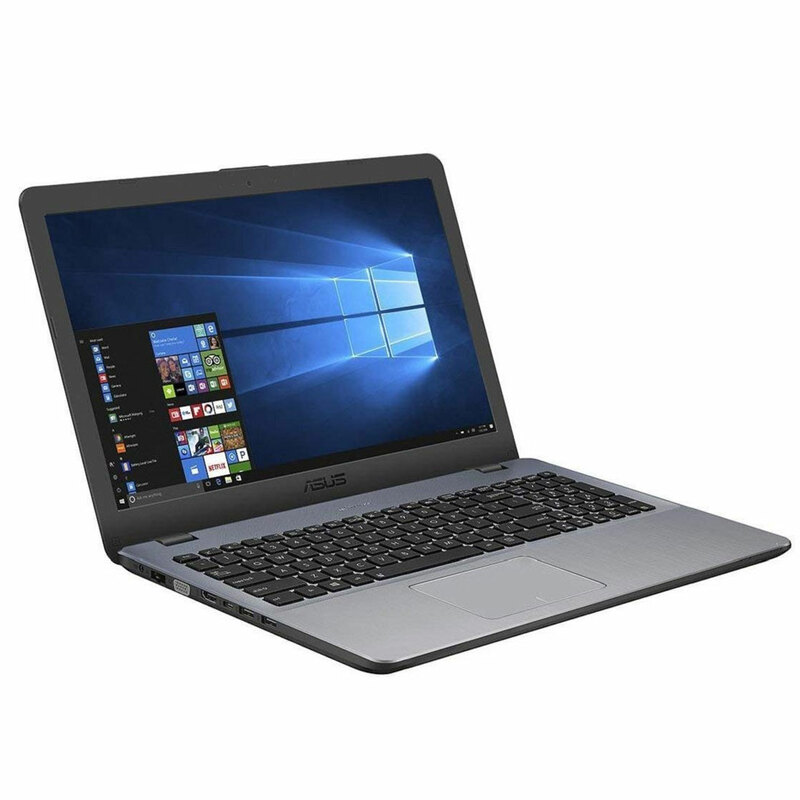 ASUS VivoBook X542BA-GQ001T 15.6 Inch now only £239.99! With the perfect combination of beauty and performance. Powered by the latest generation AMD A9 processor with 4GB DDR4 RAM and AMD RadeonTM R5 graphics. 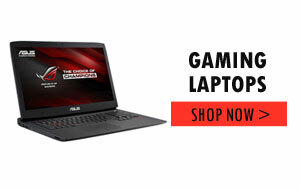 Its the ideal laptop for daily computing and entertainment. 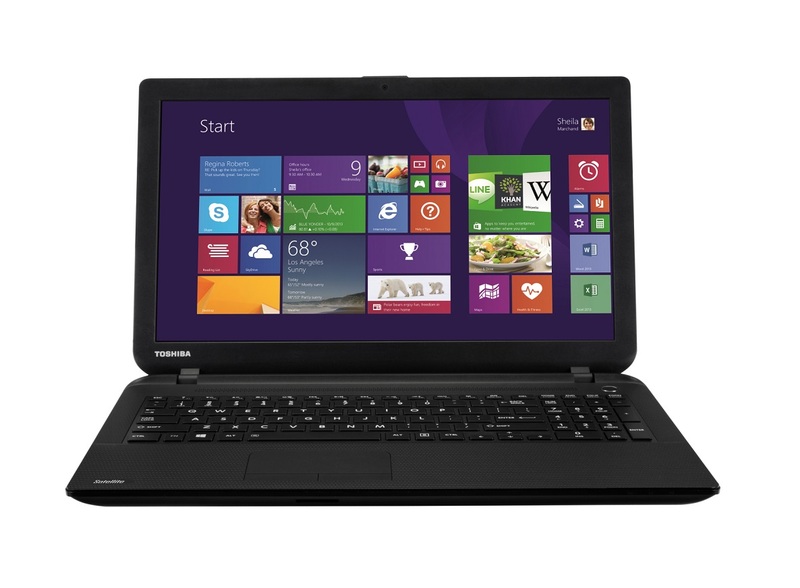 Toshiba Satellite C50D-A-11R 15.6 Inch now only £259.99! 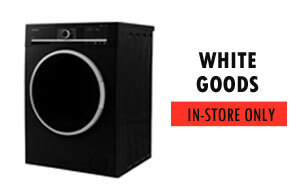 Great value and great quality for everyday computing. Features efficient power for multitasking workloads giving you the performance you need, when you need it. With 750 GB hard drive storage gives you enough space to store all your files. With its high quality audio you can enjoy music or movie soundtrack at their best. Visit our store to find more cheap refurbished student laptops. Next Next post: You can get a bigger TV that doesn’t cost the earth. Budget TVs.